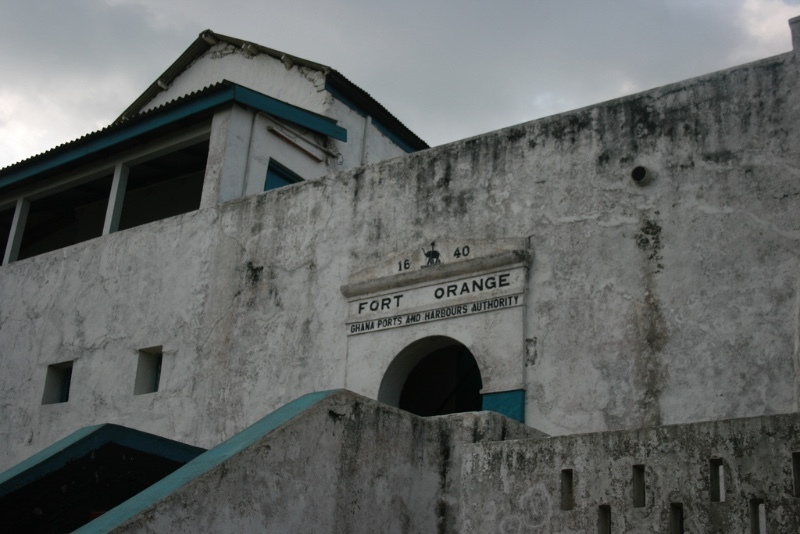 Fort Orange built as a trading post on the Dutch Gold Coast in 1642, near Sekondi. The trading post was enlarged into a fort in 1690. 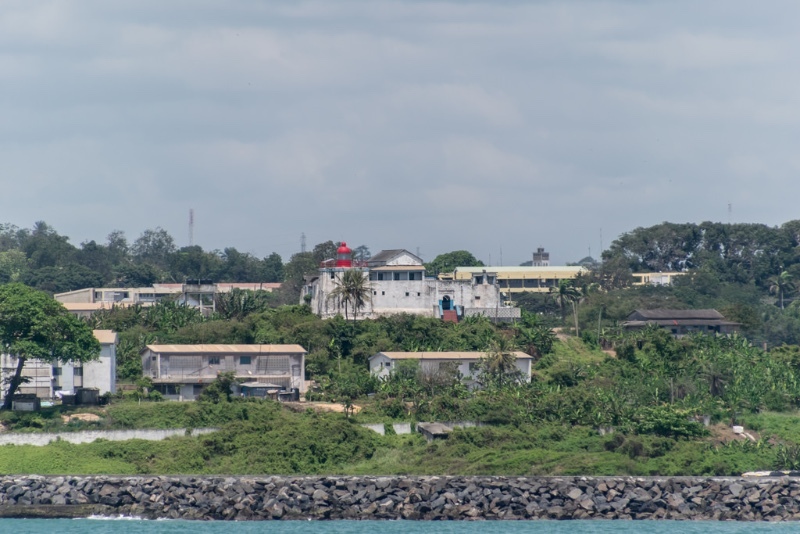 It was joined by an English Fort Sekondi in 1682. It was sold with the rest of the Dutch Gold Coast to the United Kingdom in 1872, and now serves as a lighthouse. 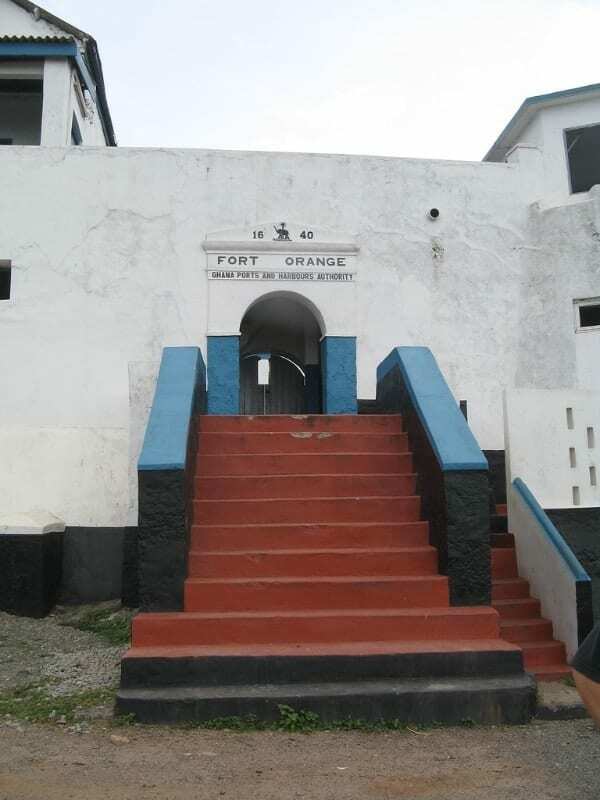 Originally a Dutch fortress, Fort Orange is located a few metres off Sekondi’s harbour, in the Western Region. Though it served as a trading post for some time, Fort Orange was originally intended to be as a lodge, and it served that purpose during the 1670s. The 1670s were also years of intense European competition for the wealth of the Gold Coast, and to weaken the Dutch stronghold on the coast, the English built a succession of forts and lodges within gunning range of Dutch fortresses. 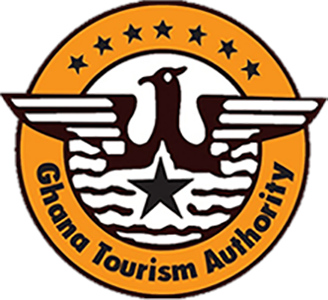 After this lodge was attacked by the indigenous people – for instance, when it was attacked by the Ahtantas in September 1694 – it was reconstructed into a much more fortified fort by 1704. Unsurprisingly, the fort’s cannons were mainly directed at the nearby British trading lodge. 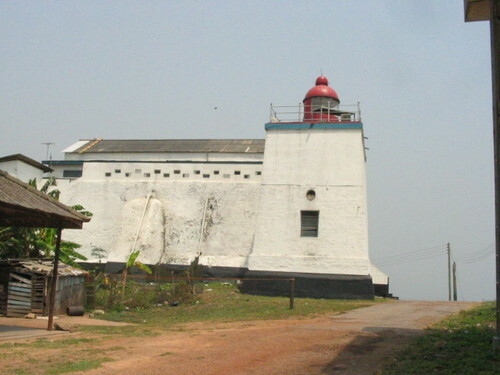 Since its cessation to the British in 1872, ‘Fort Oranje’, as it was called by the Dutch, has been used as a lighthouse. 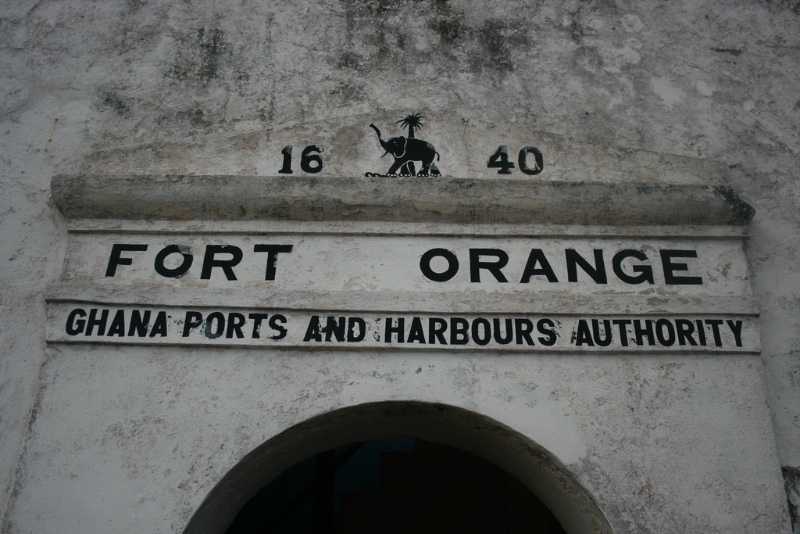 Fort Orange is now a naval base for the Ghana Ports and Harbours Authority.